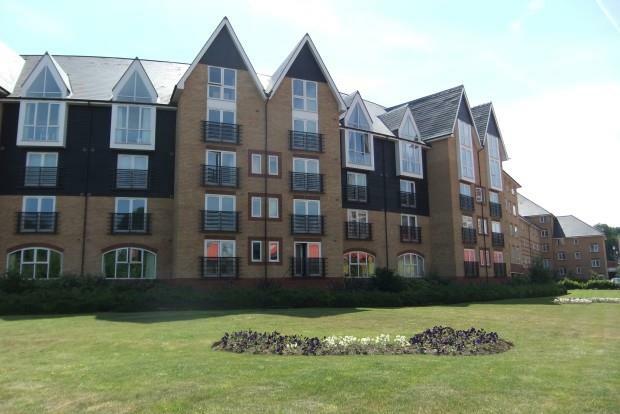 1 Bedroom Apartment To Rent in Maidstone for £725 per Calendar Month. Move in unpack and relax in the super apartment. The accomodation is light airy and spacious. The decor is neutral throughout with easy to keep laminate flooring. Accomodation consists of entrance hallway with security intercom, generously sized double bedroom, modern bathroom, well equipped fitted kitchen opening onto a good sized living/dining room. Externally there is parking for one car.